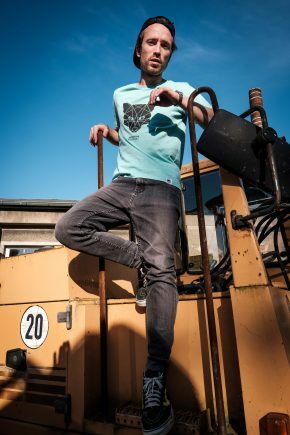 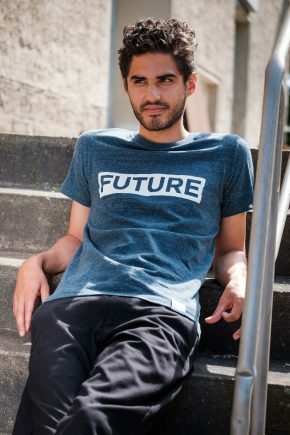 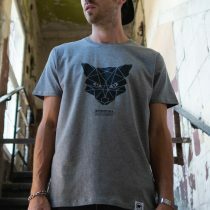 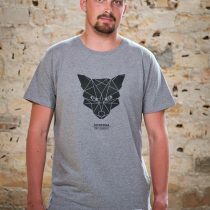 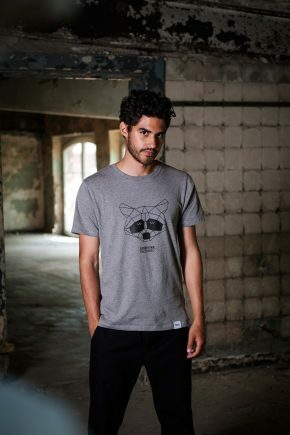 Straight cut bold t-shirt made of organic cotton with FOX print. 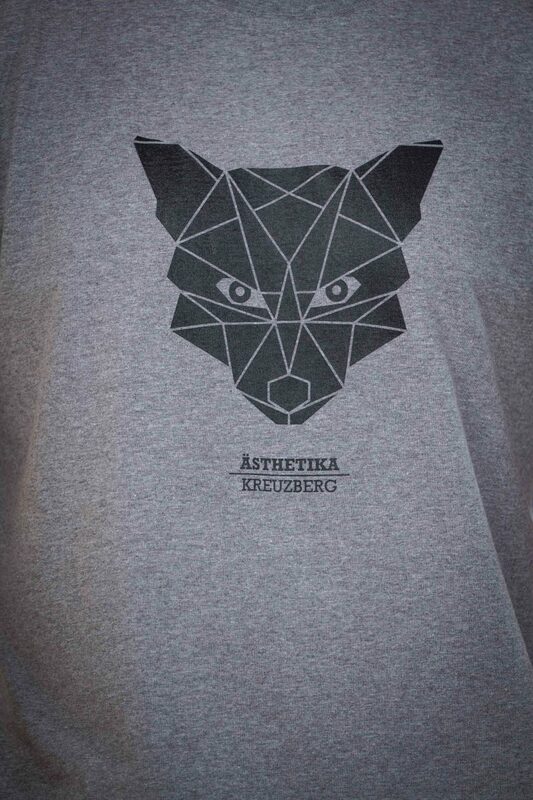 The t-shirt is hand-printed using the screen printing process in our Kreuzberg store. 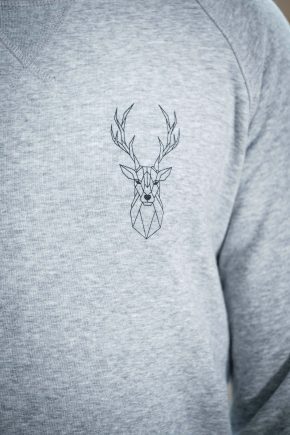 This is our DEER Bold t-shirt in a heavy fabric quality, for men. 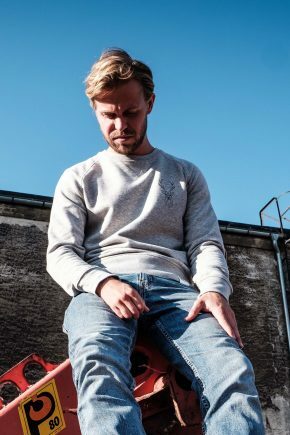 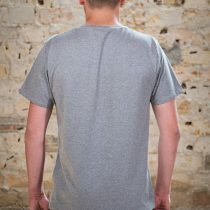 Classic cut with a round neckline, made of a strong fabric 190g/m², so it is more robust but still soft and comfortable to wear. 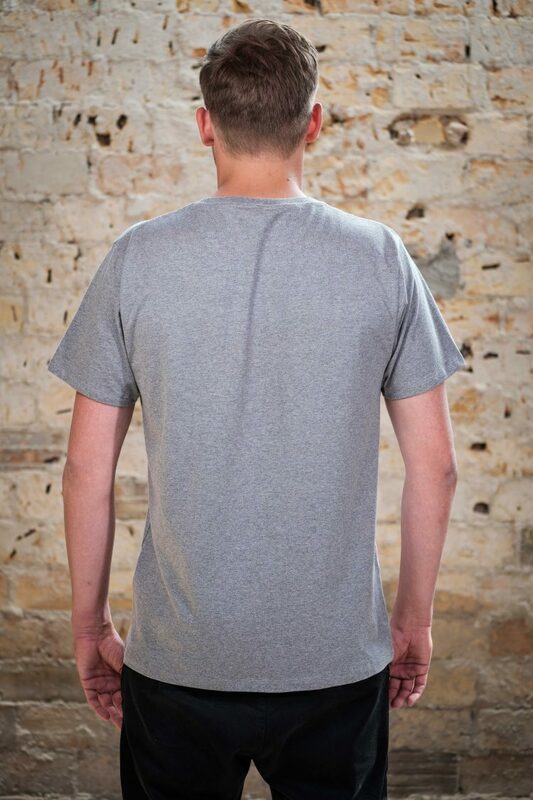 The strong cotton quality will convince you. 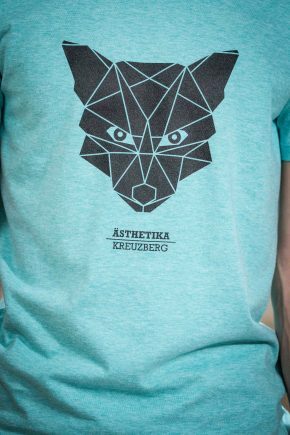 Like our other products, it is of course environmentally friendly and socially produced: The shirt is made of 100% organic cotton. 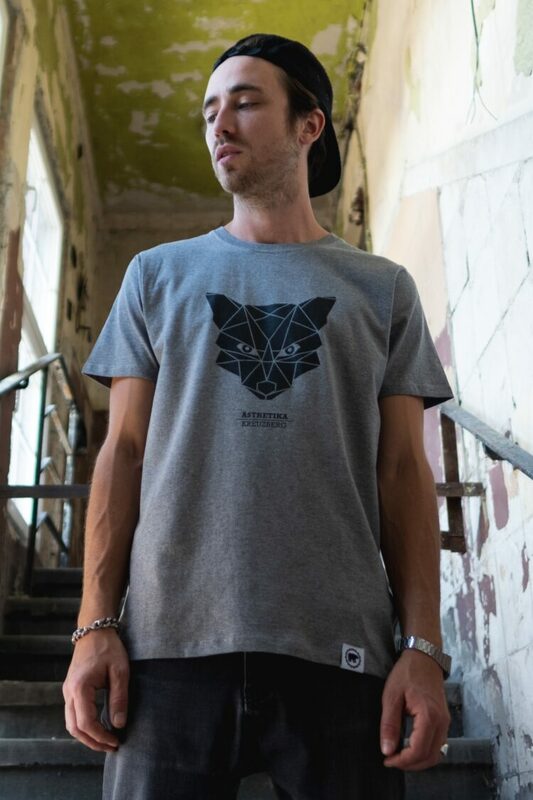 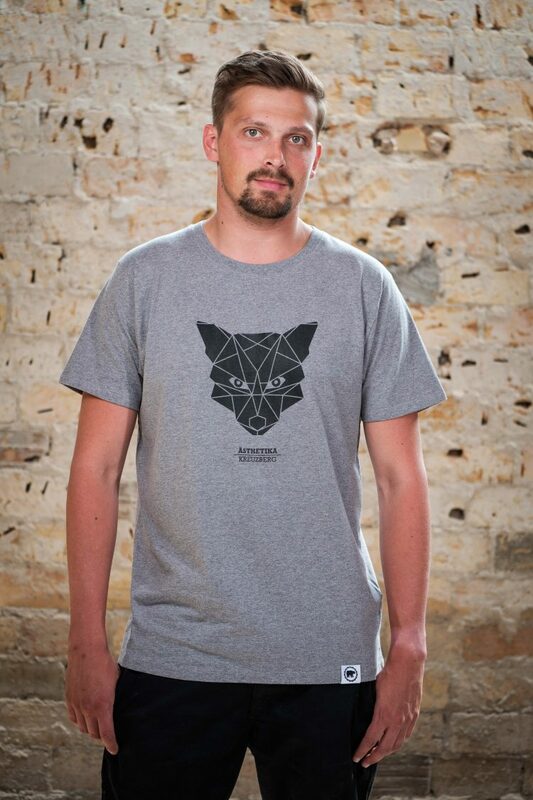 The grey mottled t-shirt has our small, geometric deer print on the chest, in black. 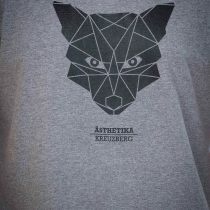 For the print we use our screenprint machine, with solely GOTS certified ink. 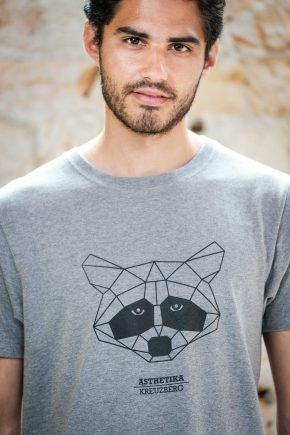 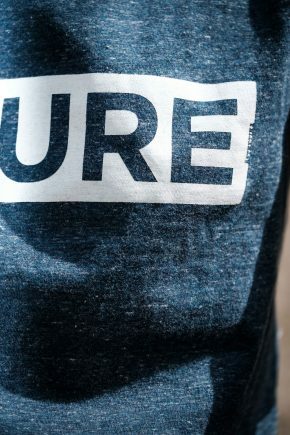 Please note that our bold t-shirts are approximately one size larger, which means that if you normally wear an MEDIUM, you may consider taking an SMAll. 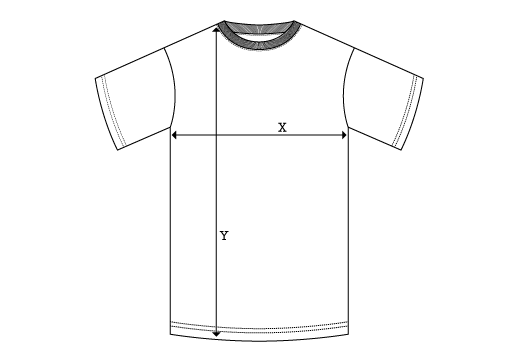 See the size chart for details.